Freelancers are coming out in full force in Europe this fall. Running from October 7-15, 2017, the second annual European Freelancers Week will help freelance workers throughout Europe find their best selves with opportunities for networking, learning, collaborating, and promoting their work. Currently, there are almost 10 million freelancers in Europe, representing 4% of the European workforce. European Freelancers Week (#EFWeek) is a compilation of events and actions created by (and for) freelancers and will be held in various locations throughout Europe using a crowdsourced and distributed format. The goal: to create several events spanning cities and countries in Europe to unite freelancers over 9 days’ time, with a focus on inspiring freelancers, helping them learn new skills, and helping them connect with fellow freelancers and find collaborators for their own projects. Anyone may propose and run an event, and they may take the form of meetups, workshops, matchmaking sessions, conferences, networking events, and hackathons. While freelancing is not a new concept in Europe, the European Freelancers Week is still in its infancy—but it’s the world’s largest annual campaign celebrating freelance work. Organized by a network of freelancing communities and coworking spaces, the first #EFWeek in 2016 was comprised of 65 events in 14 countries, with over 2000 people in attendance and an online reach of 500,000 people. 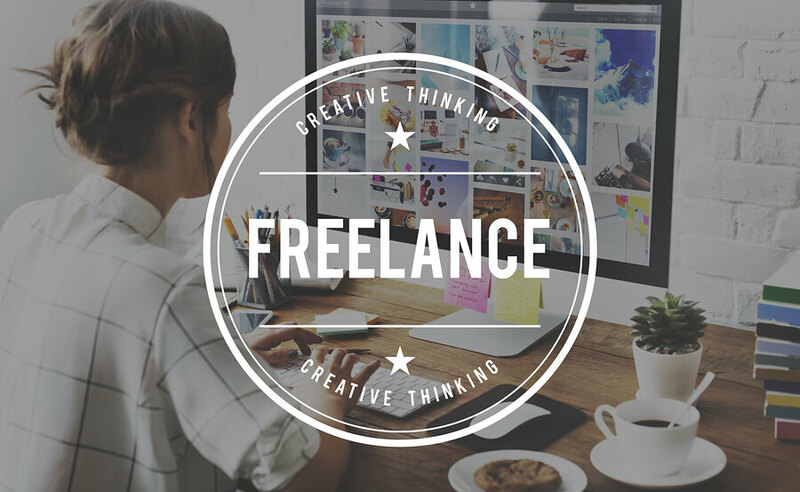 Although freelancing can sometimes feel like a very independent way of working, the European Freelancers Week can inspire freelancers to work together to make their freelance careers everything they ever wanted—and more.